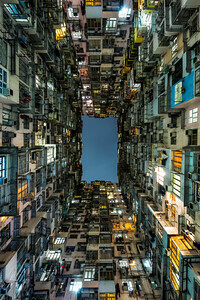 Portfolio of Conor MacNeill's fine-art travel photography. 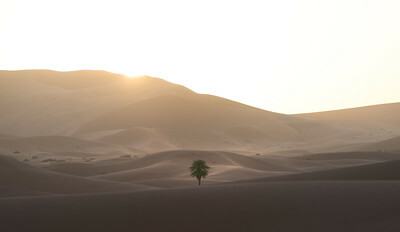 A lone palm tree grows amongst the sun-bathed sand dunes of Erg Chebbi in the Sahara Desert, Morroco. 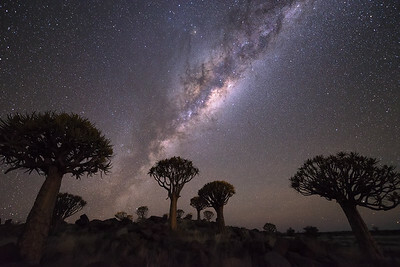 Quiver trees (Kokerbooms) under the Milky Way in Southern Namibia. 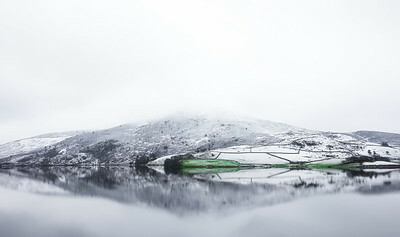 A snow-covered mountain in northern Wales. 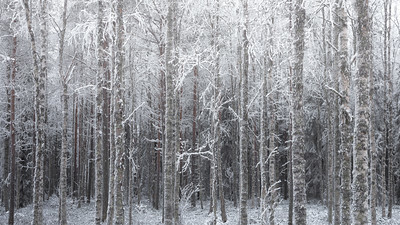 A frozen forest inside the Arctic Circle in the very north of Finland. 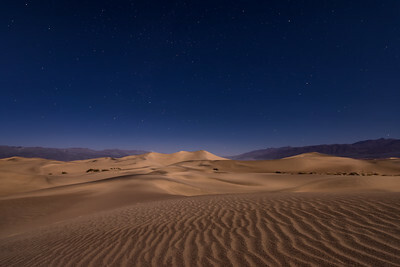 Stars over the Mesquite Sand Dunes in Death Valley, California. 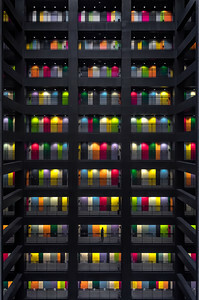 A colourful office block on Odaiba island in Tokyo, Japan. 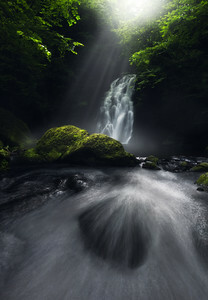 Glenoe Waterfall in Country Antrim, Northern Ireland. 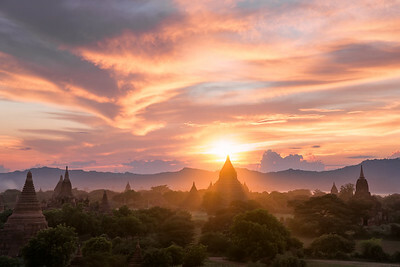 Sunset behind Mingalazedi Pagoda, one of the many temples in Bagan, Myanmar. 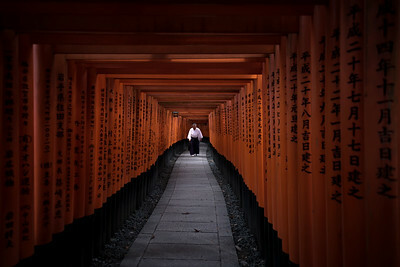 A man walking through the thousand torii gates of Fushimi Inari in Kyoto, Japan. 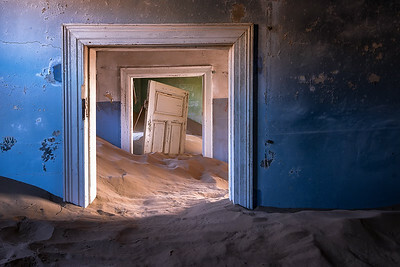 A series of doors in the Namibian ghost town of Kolmanskop. 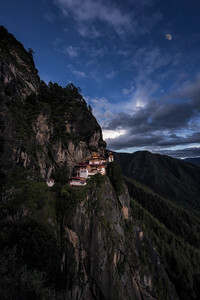 Twilight at the Tiger's Nest Monastery (Paro Taktsang) in Bhutan. 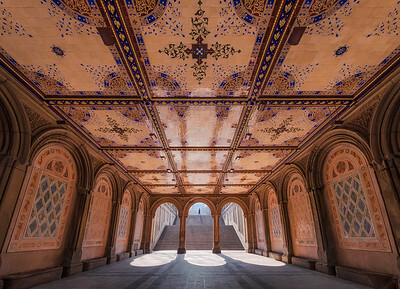 Early morning shadows at Bethesda Terrace in Central Park, New York City. 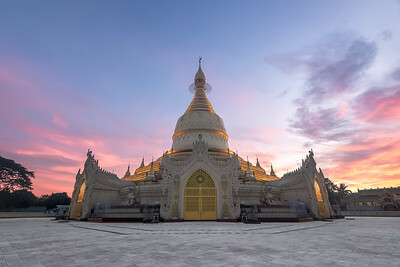 Sunrise at the Maha Wizaya Pagoda in Yangon, Myanmar. 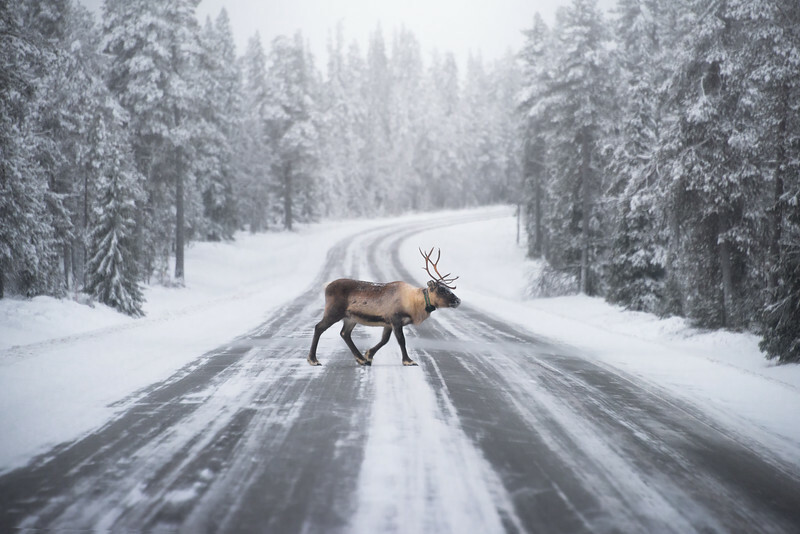 A reindeer crosses a wintery road deep inside the Arctic Circle in Finnish Lapland. 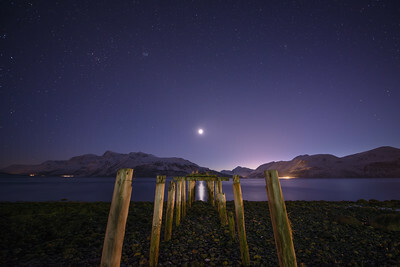 The stars and moon above an old pier in a fjord inside Arctic Norway. 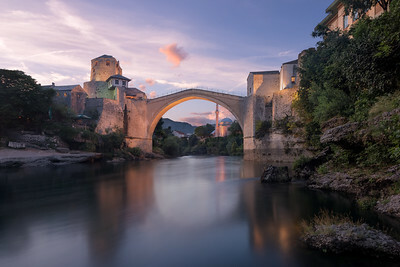 Sunset at Stari Most (Old Bridge) in Mostar, Bosnia-Herzegovina. 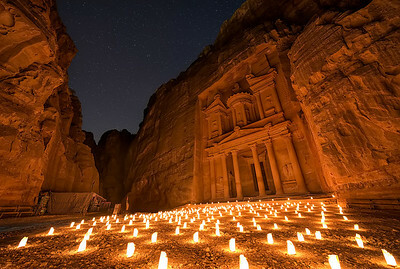 Stars above Petra By Night in Jordan. 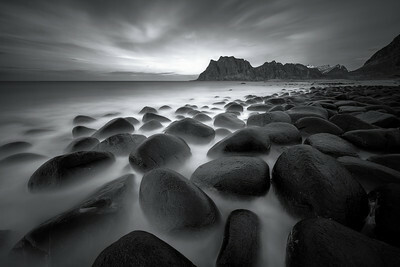 Monochrome long-exposure of the boulders on Uttakleiv beach in Lofoten, Norway. 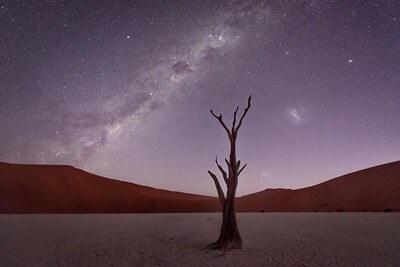 Twilight and the Milky Way at Deadvlei in Namibia. 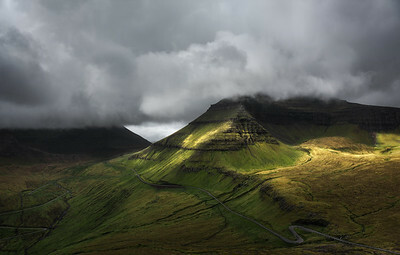 Light on the mountains in the Faroe Islands just after a heavy storm. 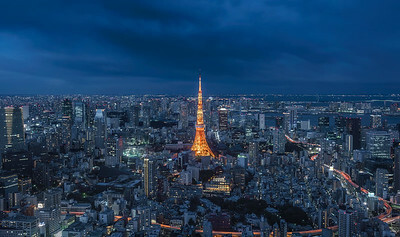 Tokyo Tower at blue hour. 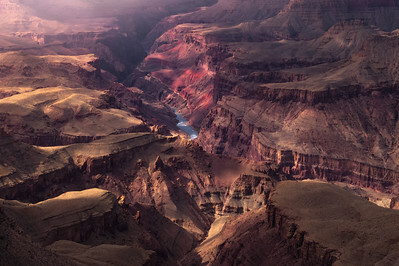 Shot from the Sky Deck at Roppongi Hills, Japan. 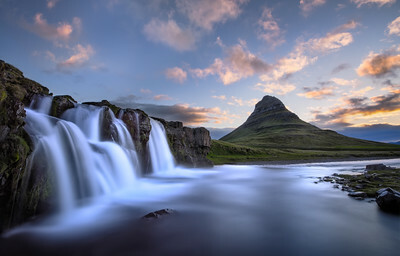 Kirkjufell mountain and nearby waterfall, Kirkjufellsfoss in Iceland. 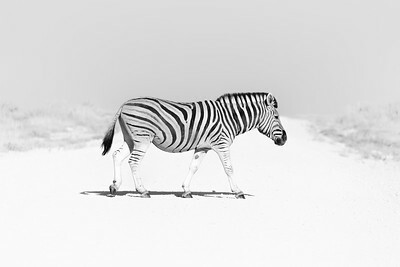 A black and white shot of a plain's zebra crossing the road at Etosha National Park in Northern Namibia. 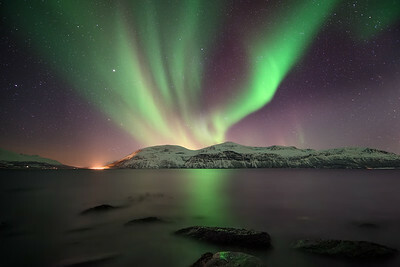 The Northern Lights reflected in Ullsfjorden near Tromsø in northern Norway. 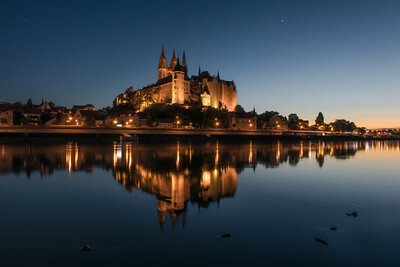 Late blue hour by Albrechtsburg Castle and the River Elbe in Meißen, Germany. 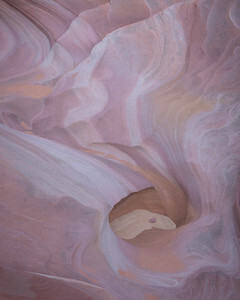 Patterns in the rocks of a wash in Valley of Fire State Park, Nevada, USA. 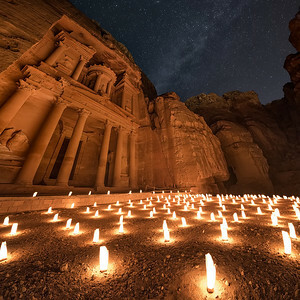 The Milky Way above the ancient city of Petra in Jordan. 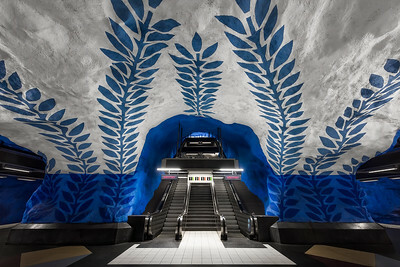 Painted blue vines climbing up a white cave in the T-Centralen metro station, Sweden. 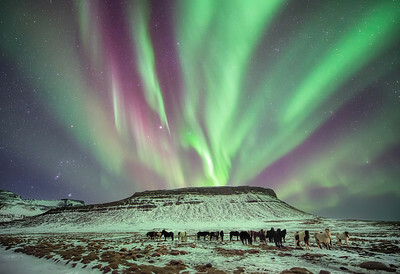 Horses grazing in a field beneath a wonderful display of the aurora borealis in Iceland. 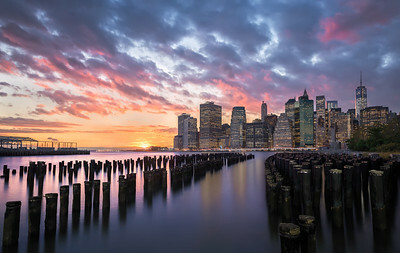 Fiery sunset over Manhattan in New York City. 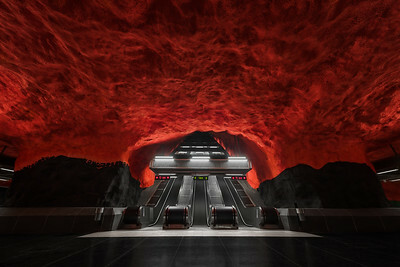 Solna Centrum station on the blue line (T11) of the Stockholm metro system in Sweden. 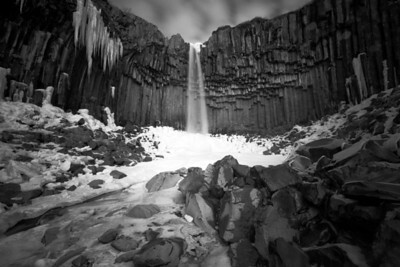 A monochrome long exposure of Svartifoss in Skaftafell National Park, southern Iceland. 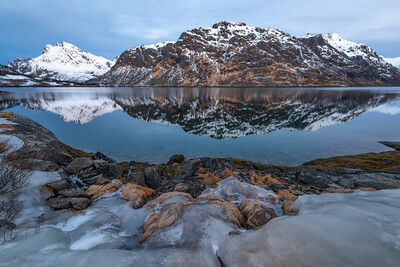 Sunrise at Møysalen National Park in the Lofoten Islands, Norway. 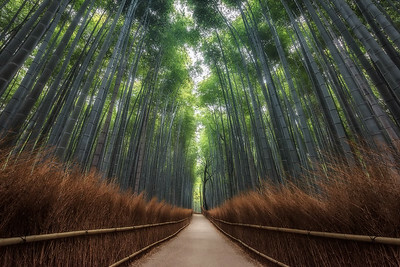 Early morning at the bamboo grove in the Arashiyama area of Kyoto, Japan. 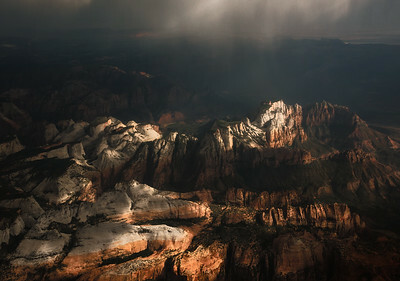 Sunlight and rain simultaneously hit the Alter of Sacrifice and West Temple mountains of Zion National Park in Utah, USA.